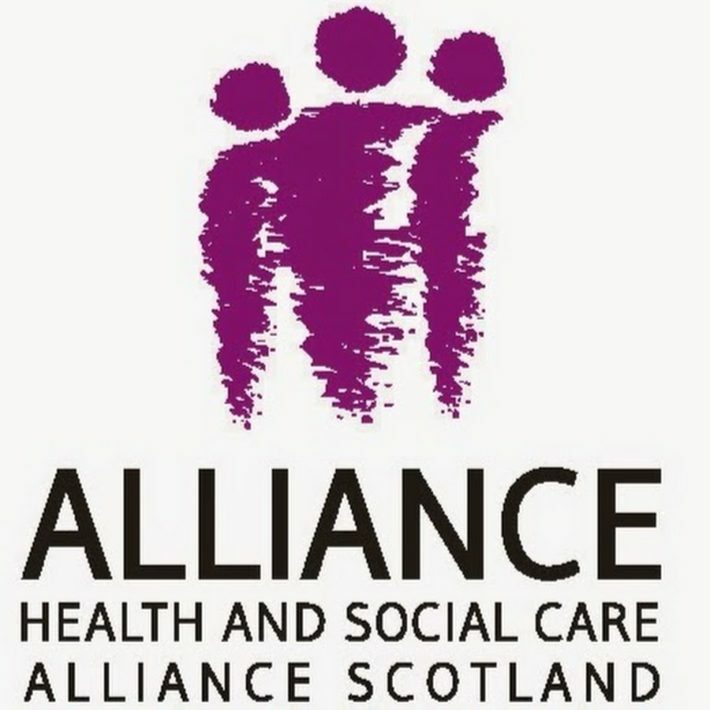 A free event exploring palliative care in Scotland and the vision of the Scottish Framework for Action. Marie Curie, British Heart Foundation and Chest, Heart and Stroke Scotland, on behalf of the Scottish Non-Malignant Palliative Care Forum, would like to invite you to a joint event, ‘Palliative Care for All – The Big Debate’, to explore palliative care in Scotland on Wednesday 5 September, 3 – 5pm in Edinburgh. This free event is a great opportunity to discuss the progress that has been made so far towards the vision set out in Scottish Framework for Action; By 2021, everyone in Scotland who needs palliative care will have access to it. They will also be discussing barriers to meeting this vision, whether people with non-cancer conditions are accessing palliative care, and what more can be done to make sure that everyone gets the palliative care they need.